Sunday. Get ready for Easter the right way. You’ll need to bake a kulich and paint eggs in bright, festive colors. It’s best if they match your décor. 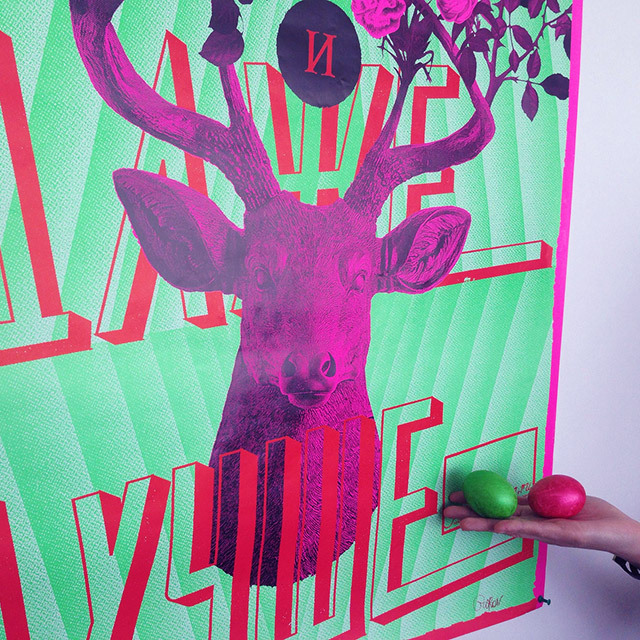 Learn more about Russian Easter traditions on our site.